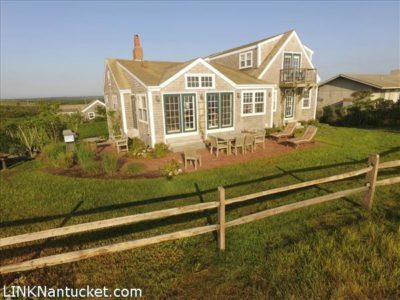 Waterfront Property featuring an exceptional great room, sun room combination overlooking the Atlantic Ocean. 4 bedrooms 4 baths and garage. Lower Level Walk-out basement with garage and utility room, laundry room, a walk-out bedroom with full bathroom, additional living space for playroom.